Depending on where you grew up, the way you enjoy your dog may be very different (who knew?). When I was a kid, my preferred way to eat a hot dog was very plain. 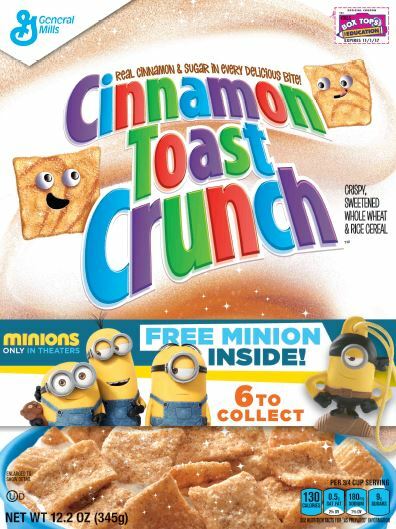 I preferred it just zapped in the microwave. If it was grilled or cooked on the campfire, my primary request was that it was still mostly pink. As for toppings, ketchup was sufficient to meet my needs. As I have gotten older, my tastes have changed. After trying stadium mustard, I decided that it was my preferred 'plain' dog topping and now I skip the ketchup. But, I also like to dress it up too! For a long time, adding some chili and cheese to it was a great way to enjoy a hot dog. Used to be that I reserved chili dog consumption to eating out, but now I know that I can simply use a can of Hormel chili (no beans variety for me) to create this flavor at home. Then, we tried this local hot dog shop that dresses their dogs in so many varieties that I would never have considered. It was here that I found another favorite - the Greek Hot Dog. Top your hot dog with lettuce, tomato, cucumber, kalamata olives, green onion and feta cheese. It is amazing how good that combination tastes. Of course, corn dogs were always a favorite when we were at the fair. I found a quick and easy way to prepare them at home as Corn Dog Muffins, and they are portable...perfect for taking to the kids' baseball or softball games. 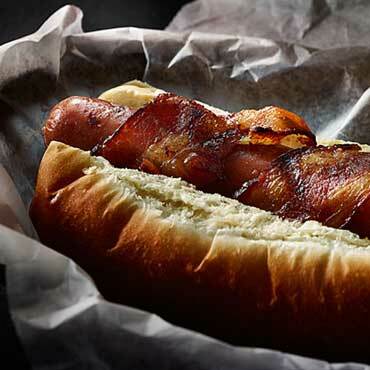 I was exploring the Hormel Recipe Site and their Hot Dog Pinterest Board and found some other really interesting sounding hot dog recipes that I will have to try. 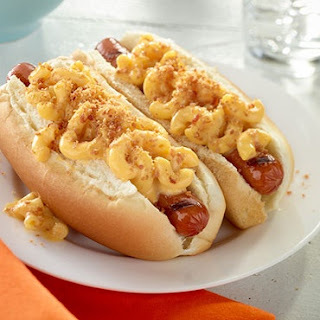 How about Mac n Cheese Dogs? Or Bacon Wrapped Hot Dogs? Hosting a cookout? Why not keep the menu simple, and the possibilities endless by setting up a toppings bar. Fire up the grill and prepare for your guests some hot dogs and some sausage (I recommend a chicken sausage to mix it up). Maybe even wrap a few in bacon for added flavor. You can go for some plain hot dog buns or get New England Style with their top split. For your toppings bar, use a variety of bowls to hold your toppings. I would include the following - ketchup, mustard, diced onions, pickle relish, Mac and Cheese, chili, shredded cheddar cheese, diced tomatoes, shredded lettuce, cucumbers, kalamata olives, green onions, jalapenos, salsa, grilled peppers and onions.